The 2019 Honda Insight Coming Soon to Everett is Honda’s newest hybrid sedan, slotted just between the Civic and the Accord in the model lineup. With a conservative yet sleek design that will likely appeal to a wide audience and a great array of safety and infotainment technology, the 2019 Honda Insight is definitely one to look out for if you’re thinking of switching to green cars this year. The 2019 Honda Insight Coming Soon to Everett may not have as dramatic lines as many of its siblings, but it still maintains Honda’s great design sense, and continues to be something that even style conscious-people might pick up. Inside has enough room for five passengers, and base features include cloth seating, heated mirrors, push-button start, and a six-speaker audio system with Bluetooth. Trunk capacity is 15.1 cubic feet, which is particularly generous for a hybrid vehicle (considering that many have a trunk that is reduced thanks to the presence of the battery). The 2019 Honda Insight comes standard with the Honda Sensing system, an intelligent suite of driver-assistive features that help you monitor the road. These include collision mitigation braking, road departure mitigation, lane-keeping assist, adaptive cruise control, and traffic sign recognition. 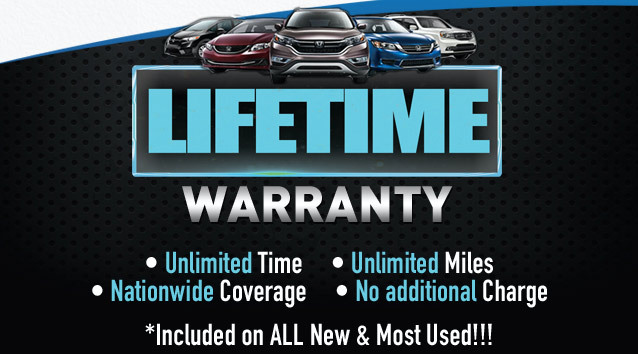 These systems have become more and more common in the automotive industry, and it’s great to see them standard. Inside, the infotainment system of the 2019 Honda Insight Coming Soon to Everett includes support for Apple CarPlay and Android Auto, the option of an eight-inch touch screen, HondaLink, an option for mobile hotspot capability, and the chance to upgrade to a 450-watt premium audio system. Leather seats are optional on the LX and EX models of the 2019 Honda Insight, and standard on the Touring. The latter two also get split-folding 60/40 seats, which help to increase the already-generous cargo area. Other features include a moonroof, dual-zone climate control, rain-sensing wipers, and power-adjustable front seats. Honda’s Insight is their latest offering to the hybrid market, and it’s one that many people will likely appreciate. With its mass-appeal design and its excellent suite of standard features, the Insight is definitely a contender within the hybrid sedan market. 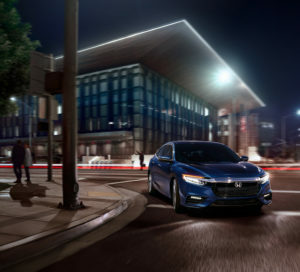 Call Klein Honda of Everett at 425-355-7500 to ask any questions that you may have about the 2019 Honda Insight or any other upcoming Honda vehicles.